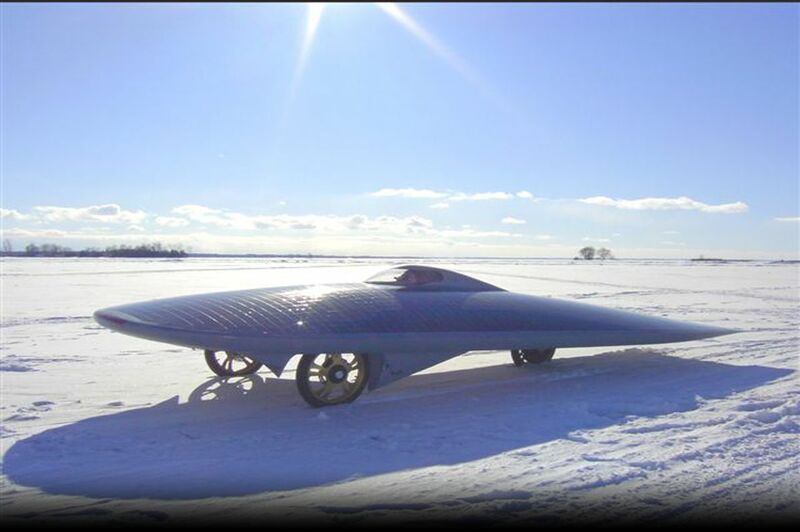 Power Of One Solar Car Project - Interesting Articles - Internationalize The Amazon Rain Forest? Cristovam Buarque is an economics professor at the University of Brasilia, Brazil, and the founder of the Missao da Crianca, an NGO dedicated to keeping the world's poor children in school. He was the Workers Party governor of the Federal District of Brasilia from 1995 to 1998. The article was originally published as "O mundo para todos" on October 23, 2000, in O Globo (Rio de Janeiro). During a recent panel discussion in the United States, I was asked what I thought about the idea of internationalizing the Amazon Rain Forest. The young man who asked this question began by saying that he wanted me to answer as a humanist and not as a Brazilian. This was the first time that anyone has ever stipulated a humanistic perspective as the point of departure when asking me a question. In point of fact, as a Brazilian I would always argue against the internationalization of the Amazon Rain Forest. Even though our government has not given this patrimony the care that it deserves, it is ours. I replied that, as a humanist who fears the risks posed by the environmental degradation that the Amazon is suffering, I could imagine its internationalization, just as I could imagine the internationalization of everything else of importance to humanity. If, from a humanist perspective, the Amazon must be internationalized, we should also internationalize the entire world's petroleum reserves. Oil is just as important for the well being of humanity as the Amazon is for our future. The owners of the reserves, however, feel that they have the right to increase or decrease the amount of oil production, as well as to increase or lower the price per barrel. The rich of the world feel that they have the right to burn up this immense patrimony of humanity. In much the same way, the wealthy countries' financial capital should be internationalized. Since the Amazon Rain Forest is a reserve for all human beings, an owner or a country must not be allowed to burn it up. The burning of the Amazon is as serious a problem as the unemployment caused by the arbitrary decisions made by global speculators. We cannot permit the use of financial reserves to burn up entire countries in the frenzy of speculation. Before we internationalize the Amazon, I would like to see the internationalization of all the world's great museums. The Louvre should not belong merely to France. The world's museums are guardians of the most beautiful pieces of art produced by the human genius. We cannot let this cultural patrimony, like the natural patrimony of the Amazon, be manipulated and destroyed by the whims of an owner or a country. A short time ago a Japanese millionaire decided to be buried with a painting by a great artist. Before this could happen, that painting should have been internationalized. While I was at the meeting during which I was asked about internationalizing the Amazon Rain Forest, the United Nations convened the Millennium Summit, but some presidents of countries had difficulties in attending due to U.S. border-crossing constraints. Because of this, I said that New York, as the headquarters of the United Nations, should have been internationalized. The city, or at least Manhattan, should belong to all humanity. As should Paris, Venice, Rome, London, Rio de Janeiro, Brasilia, Recife-each city, with its unique beauty, its history of the world, should belong to the entire world. If, to minimize the risk of leaving it in the hands of Brazilians, the United States wants to internationalize the Amazon Rain Forest, we should internationalize the United States' nuclear arsenals. If only because the country has already demonstrated that it is capable of using these arms, causing destruction thousands of times greater than the deplorable burnings done in the forests of Brazil. In their debates, the United States presidential candidates have defended the idea of internationalizing the world's forest reserves in exchange for debt relief. We should begin by using this debt to guarantee that each child in the world has the opportunity to go to school. We should internationalize the children, treating them, all of them, no matter their country of birth, as patrimony that deserves to be cared for by the entire world. Even more than the Amazon deserves to be cared for. When the world's leaders begin to treat the poor children of the world as a patrimony of humanity, they will not let children work when they should be studying, die when they should be living. As a humanist, I agree to defend the internationalization of the world. But, as long as the world treats me as a Brazilian, I will fight for the Amazon Rain Forest to remain ours. Ours alone.